← Huile Essentielle de Carotte ! Avocado Oil . Skin Benefits ! Avocado oil , softens , moisturizes , strengthens and protects the skin. Excellent anti wrinkle, it regenerates and restores elasticity to the skin. Very thin, it is easily absorbed and used carefully on sensitive areas of the face such as the neck or around the eyes . 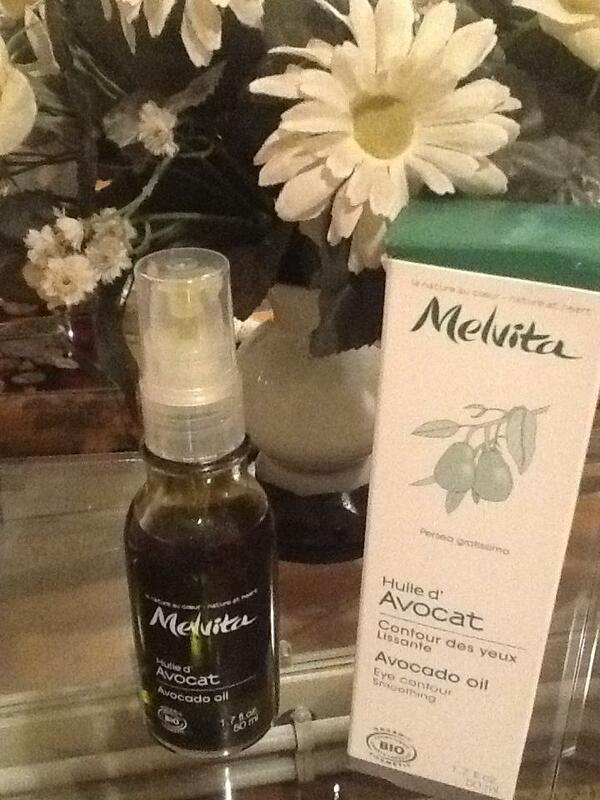 Ideal for sensitive skin and small areas , avocado oil relieves dry hands and skin vergeturées . Used on dry, dull hair , it is invigorating and accelerating growth. You can use in body care products , face and hair. Its stability is excellent.